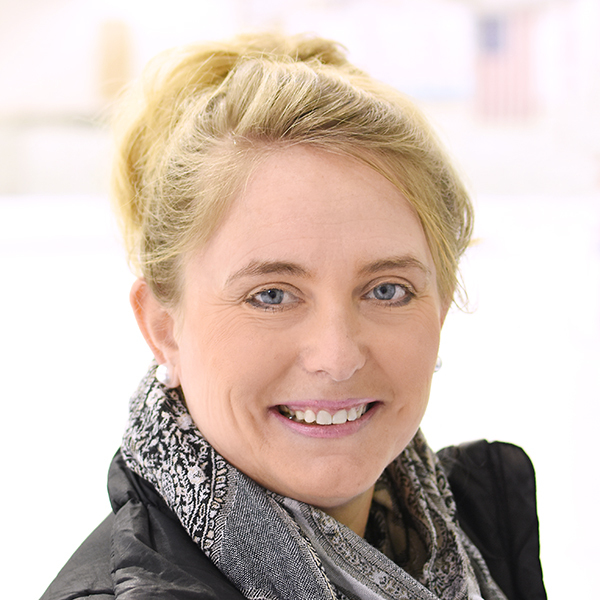 Kate (Clark) Blanchette is the Director of Synchronized Skating and Head Coach of the IceLiners Synchronized Skating Team. Kate skated synchro for the Colonials Synchronized Skating Team out of Massachusetts. She was a Junior Synchronized Skating National competitor and represented the United States at the Open World Invitational Synchronized Skating Championships in France, where they earned a Silver Medal. Kate has coached figure skating for over 20 years. Her coaching disciplines include Synchronized Skating, Choreography, Basic Skills, Freestyle, Moves In The Field, Theatre On Ice, Stroking/Power Classes and Off Ice Training. She also has jump harness training. Kate is a Category A certified member of U.S. Figure Skating and Professional Skaters Association (PSA). Previously, she was the Synchronized Skating Coordinator at Exton Edge Figure Skating Club in Exton, Pennsylvania, where she choreographed and coached the Exhibition through Open Juvenile teams. Anastasia Cannuscio is a Coach for the IceLiners Synchronized Skating Team. Anastasia was a member of Team USA in Ice Dancing from 2007-2018. Along with her partner Colin McManus, she is both an International and National Medalist. Recently, they earned a Bronze Medal at the 2015 Nebelhorn Trophy, and a Pewter Medal in Championship Dance at the 2016 U.S. Figure Skating Championships. She has been coaching for 8 years and enjoys teaching kids of all ages and levels! She specializes in Ice Dance, Partnering, Stroking, Choreography and Moves In The Field. Anastasia coaches the IceLiners Synchronized Skating Team with a special focus on choreography and skating skills, using her skill set in Ice Dance to enrich the program. Tara Kay Willis is a Coach for the IceLiners Synchronized Skating Team. She has been coaching for over 15 years at all levels in numerous disciplines including Synchronized Skating, Choreography, Freestyle and Moves In The Field. Tara is a Category A certified member of Professional Skaters Association (PSA) and U.S. Figure Skating. She holds a B.S. from the University of Delaware in Health and Exercise Science, minoring in Figure Skating Science. Figure Skating Science is a specialized degree of study for competitive figure skating coaches, blending theory and practice of sports psychology and biomechanics as they pertain to the sport of figure skating. Her degree also included being mentored by Ron Luddington and other National, World and Olympic coaches. Previously, Tara was a Synchronized Skating Coach at Exton Edge Figure Skating Club in Exton, Pennsylvania, where she coached the Open Juvenile team. Abbie Small is a Coach for the IceLiners Synchronized Skating Team. Abbie skated for the renowned Lexettes, Hayden Synchronized Skating Team's Junior level line, out of Massachusetts. They were the U.S. National Bronze Medalists in 2009, 2010 and 2011, and were selected to represent the United States of America as Team USA during her years on the line. Abbie and her Lexettes teammates traveled and competed on behalf of U.S. Figure Skating around the world. They were named Silver Medalists in Switzerland, and Bronze Medalists in Germany and Austria. During college, Abbie went on to skate for the University of Delaware's Synchronized Skating Collegiate Team for four years. In her senior year, she was elected Vice President for her Collegiate Team. Abbie also coached "Play Synchro" within the Learn To Skate USA program at the University of Delaware. Laura Lemon is a Coach for the IceLiners Synchronized Skating Team. Laura skated synchro for the Touch of Class Team out of New York. They were Silver Medalists at the Empire State Winter Games in 1987, and qualified for the U.S. Synchronized Skating National Championships, where the team was named Bronze Medalists. Laura also toured with the Ice Capades in 1988 as a chorus line skater and a member of their synchro line. She has coached figure skating for over 25 years. Her coaching disciplines include Synchronized Skating, Freestyle, Ice Dance, Mental Preparedness and Moves In The Field. Laura holds a M.S. in Education Leadership from Newman University and also works as Licensed Therapist in the mental health field. Previously, she was a Synchronized Skating Coach at Exton Edge Figure Skating Club in Exton, Pennsylvania, where she coached Synchro Skills teams. 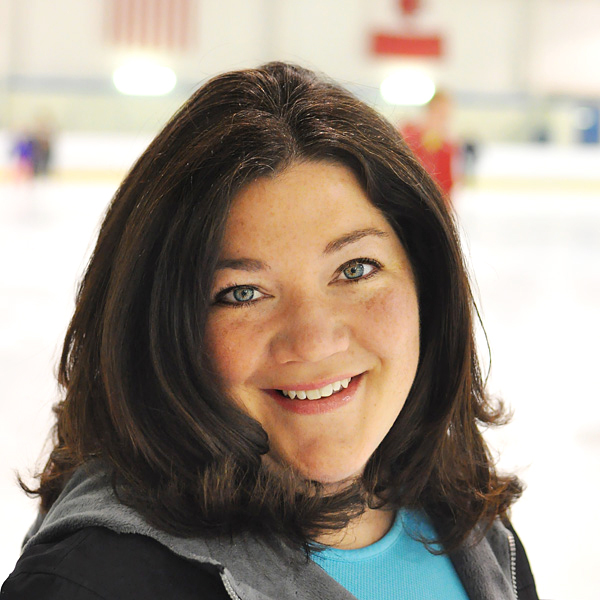 Meredith Zolty is a Coach for the IceLiners Synchronized Skating Team. She has been coaching synchronized skating for 5 years, and specializes in younger Exhibition, Snowplow Sam Synchro and Synchro Skills lines. In 2014, Meredith was a Silver Medalist at the Eastern Adult Sectionals Figure Skating Championships in Wayne, New Jersey. She is also a Pre-Kindergarten teacher. Previously, Meredith was a Synchronized Skating Coach at Exton Edge Figure Skating Club in Exton, Pennsylvania, where she coached the Exhibition and Synchro Skills 1 teams.